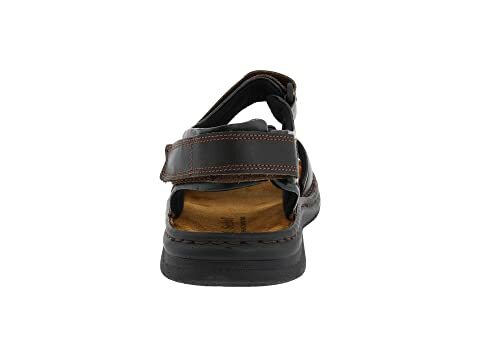 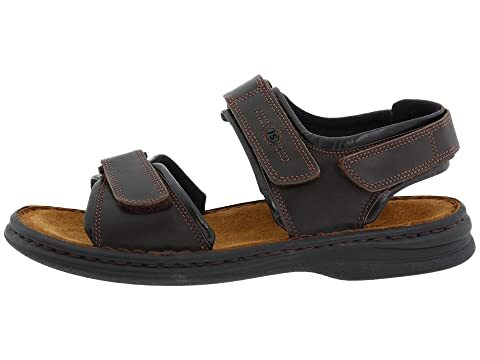 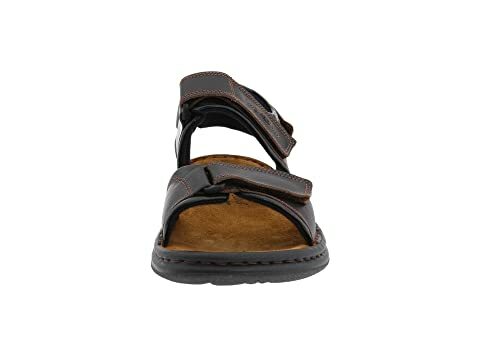 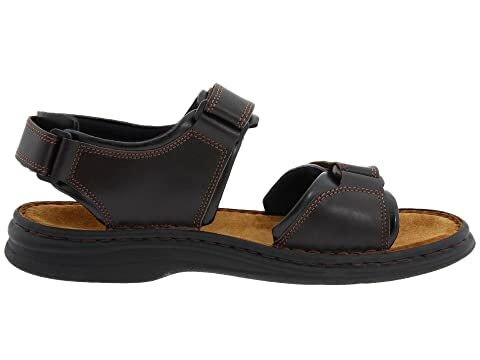 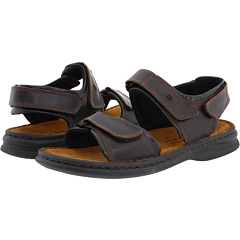 The Rafe sandal makes a great travel mate or daily walker. 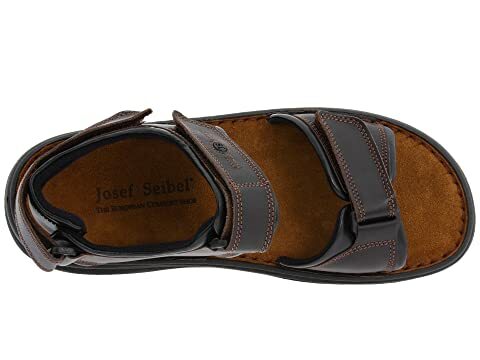 Rich leather uppers with 3 adjustable straps hook-and-loop. 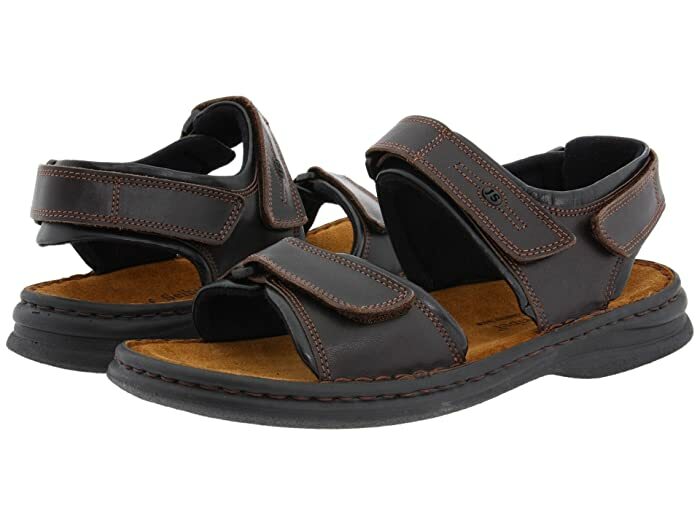 Moisture-wicking suede footbed with arch support and cupped heel. 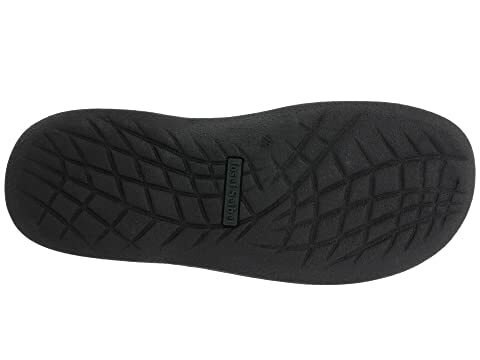 Flexible and lightweight synthetic bottom for durable support.